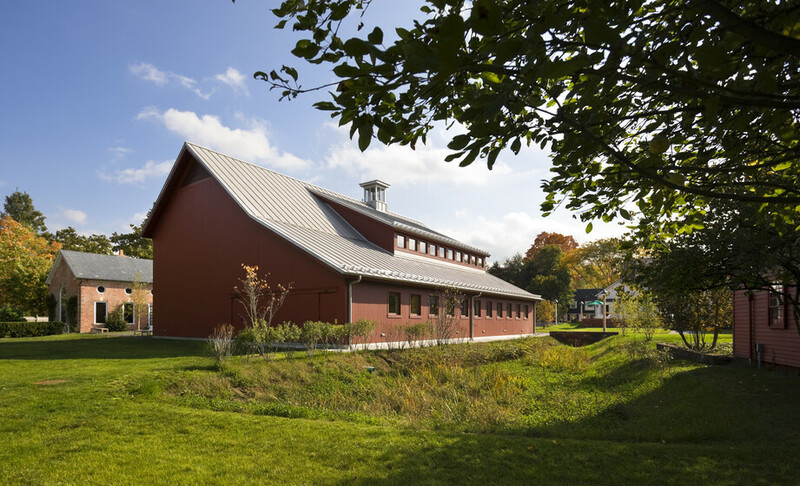 Atelier Ten worked closely with Centerbrook Architects in the redesign of lighting for the New Library in the original, historic house as well as the daylighting and architectural lighting for the Reading Room in the new barn-like addition. 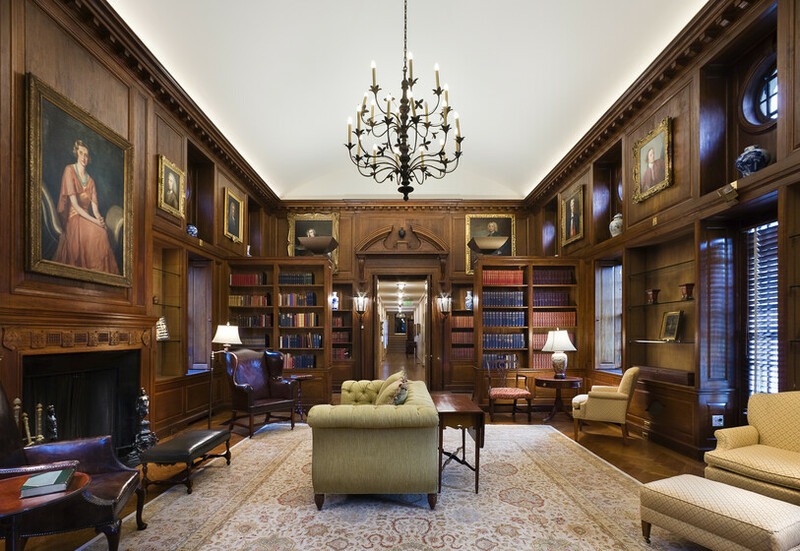 Yale University’s Lewis Walpole Library, is a research library for eighteenth-century studies and the prime source for the study of Horace Walpole and Strawberry Hill. 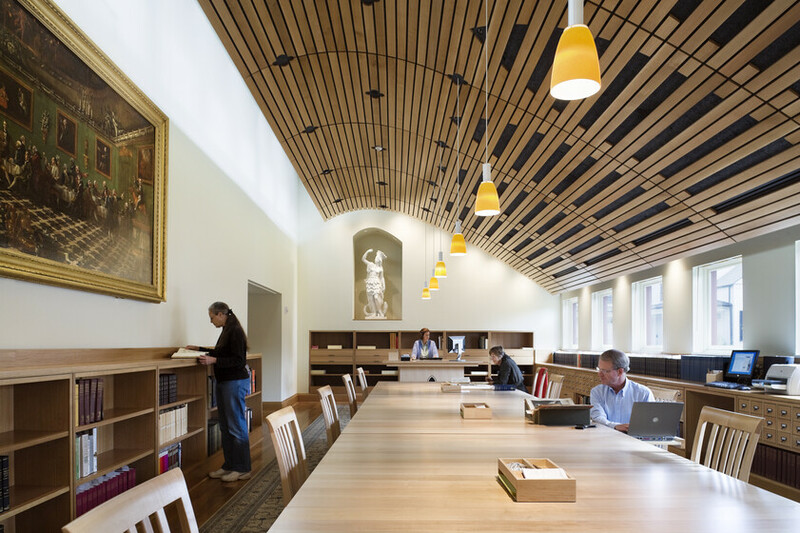 The lighting in both spaces integrate lighting with the architecture to meet strict curatorial requirements for the rare books and decorative arts collections and to provide a visually attractive and comfortable environment with modest energy usage.